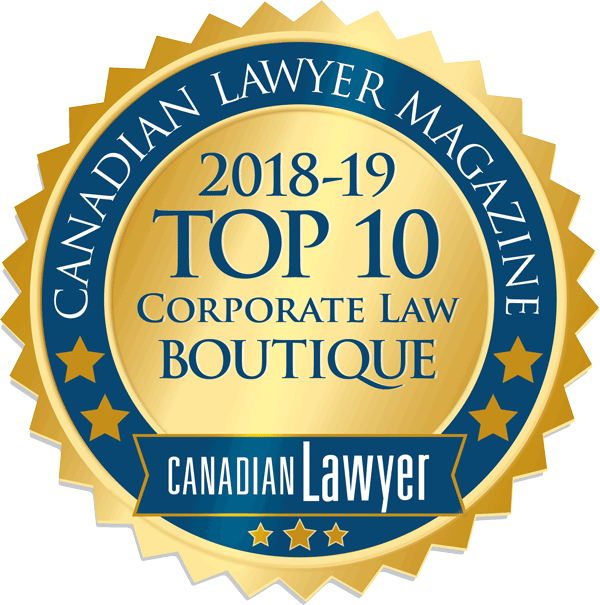 CORPORATE AND COMMERCIAL – Allen McDonald Swartz LLP. We have expertise across a broad spectrum of corporate and commercial matters and have experience participating in sophisticated and innovative transactions designed to meet a variety of client goals, including operating and tax efficiencies. We have a depth of experience dealing with regulatory and government agencies and have helped many clients streamline their dealings with them. Where necessary, we will consult highly qualified practitioners in specialized practice areas and in other jurisdictions to provide timely and effective solutions and seamless service to our clients. We have advised numerous boards on corporate governance best practices and have often been retained by special committees of boards to deal with specific transactions. Our lawyers devote themselves to working with our clients to assist them in managing and understanding the legal issues that they face, whether they relate to a transformative merger or acquisition, a critical distribution agreement, a new investment, or the establishment of a new business. corporate governance and board advisory services.